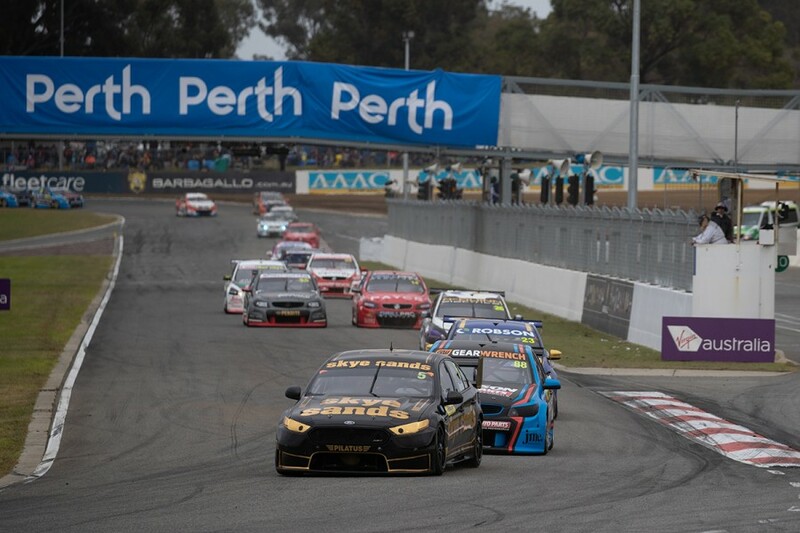 A maiden Dunlop Super2 Series podium in his third event came as a surprise for Tickford Racing's rookie Thomas Randle at the Perth SuperSprint. Randle joined the series in 2018 aboard a Tickford FG X, having primarily raced single-seaters in Australia, New Zealand and Europe in recent years. The 22-year-old scored career-best results at Barbagallo, taking his first ARMOR ALL Pole Position and a maiden podium with second in Sunday morning's second leg. Randle claimed third overall for the event, narrowly missing out on the round win to Dean Fiore and Paul Dumbrell with finishes of sixth in the other two races. "I didn't really expect this, especially after Friday," said Randle, who moved from 21st to 11th in the series standings across the weekend. “We ran a green set [of tyres] on Friday, which is what we ran in that last race and we were P4. “But a lot of people hadn't run green tyres, so I didn't really expect qualifying to go the way it did. "Q1 we got held up on our first 'push lap' and everyone knows the first lap is the lap for the tyres and then Q2 we managed to put it on pole, so that was pretty awesome. "To come away with third in the round, I didn't really expect it and I wouldn't have asked for more." 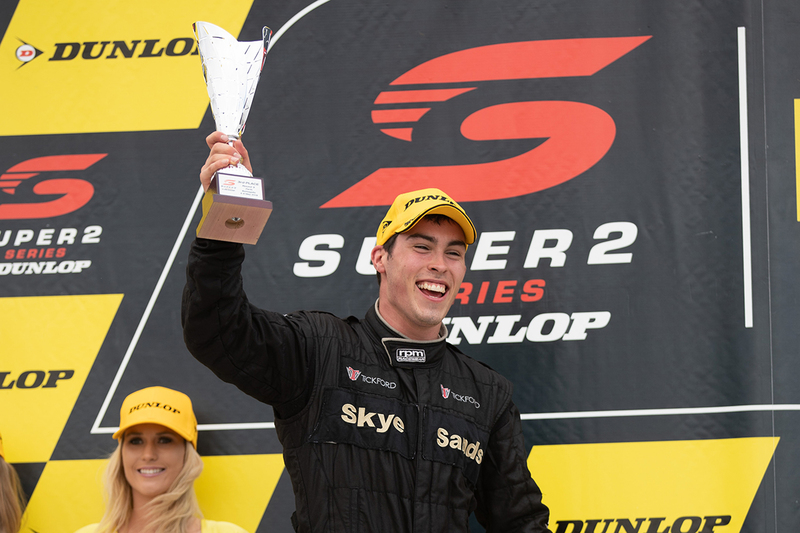 Randle qualified ninth on his debut in Adelaide in March but crashed out of the weekend in the opening race, and was ninth for the round at Symmons Plains last month. With sixth and then second to Dumbrell in the first two races, Randle started Race 3 from the front row of the grid. He led six laps and was second for a further seven, but ultimately faded to sixth on the run home. "In Race 1 I just held onto where I started, I managed to move up one spot from some people making a couple of mistakes," Randle added. "In Race 2 I didn't get the best start and Paul had the legs on me for sure, just to maintain second was good. "The last race was probably the most fun race. I had a lot of battles, and the rain before the race, I didn't know what was going to happen because I've never driven the car in the wet before." Randle sits 414 points adrift of series leader Dumbrell, who leads Chris Pither and Kurt Kostecki after three events. 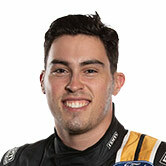 The Dunlop Super2 Series resumes at the Watpac Townsville 500 on July 6-8.